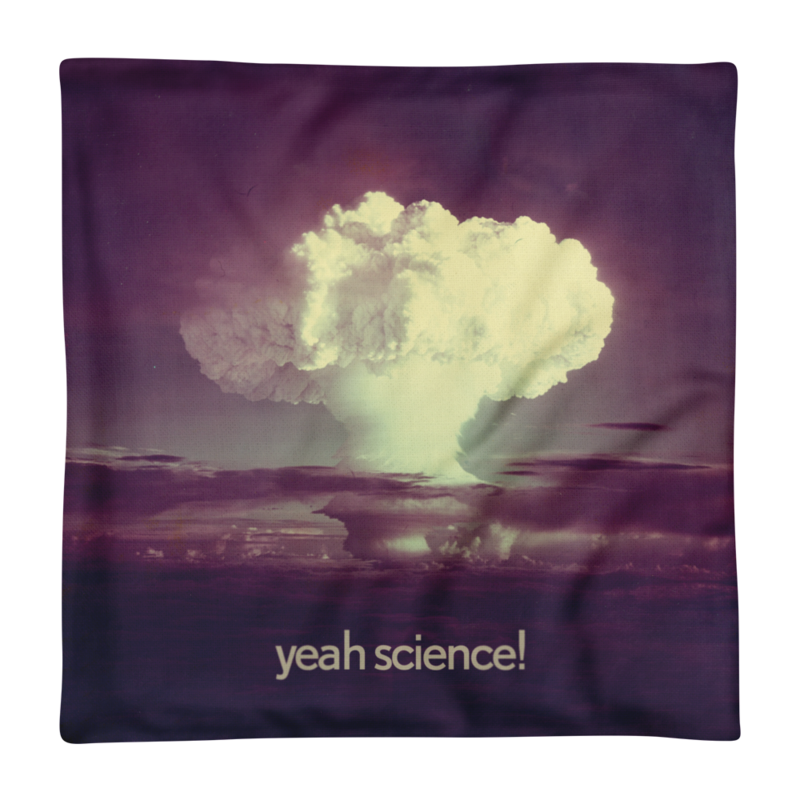 Hydrogen bomb pillow - Yeah Science! 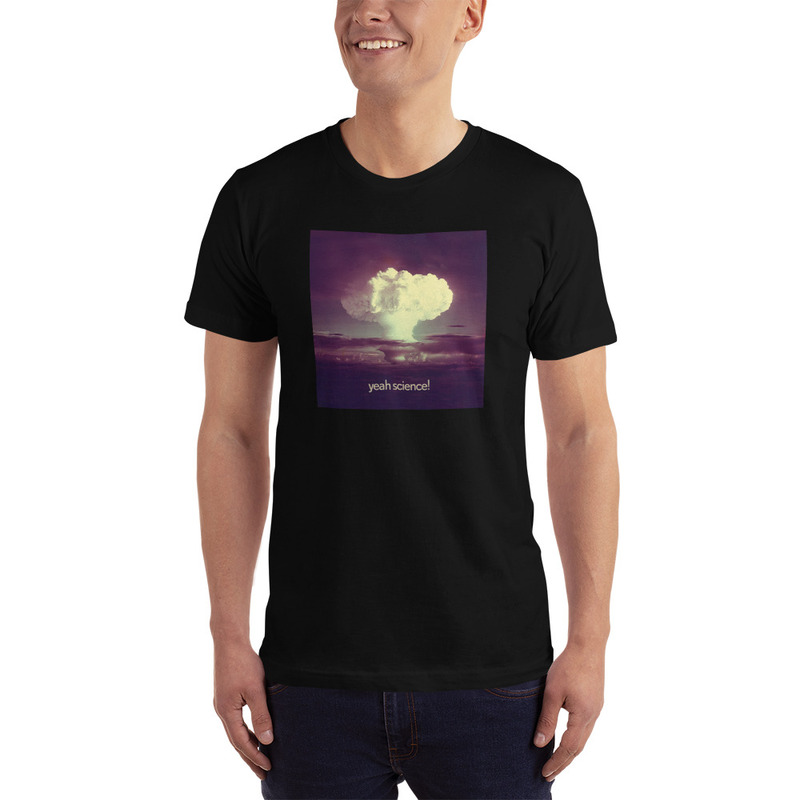 Show your love for science by showing off a mushroom cloud. This picture is of a thermo-nuclear bomb – also known as a Hydrogen bomb. -called Ivy Mike. It was detonated on 1 November 1952 to test out a new design for a nuclear bomb. The radius of the mushroom cloud was 5 kilometers and it reached a height of 17 kilometers. 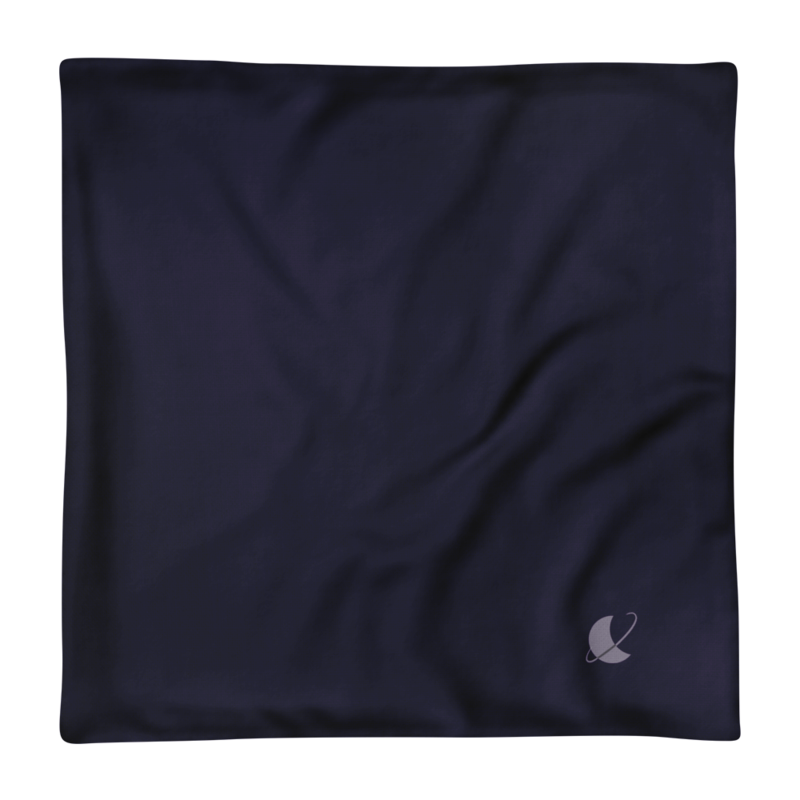 This product is only the pillowcase – pillow filling not included.